The gardens are waking after their long winter nap! 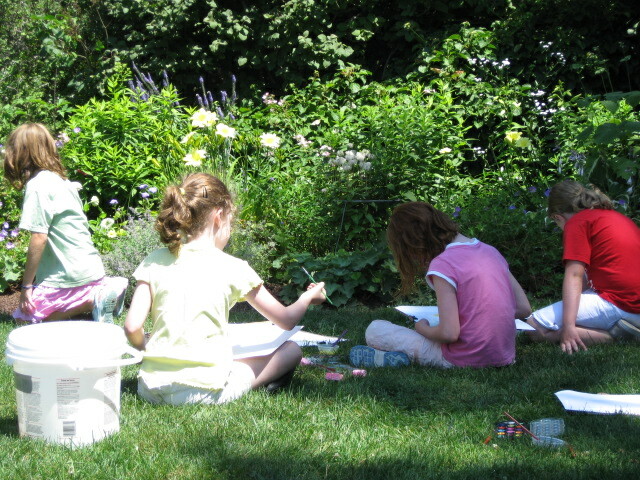 Meet up in the carriage house to learn all about the art of plein-air painting. After a demo, we will head out into the garden to create a masterpiece.